Christopher Israel Reyes joined The Reyes Law Firm, P.A., in March 2012 after becoming a member of the Florida Bar in December 2011. He is a proud graduate of Florida International University’s College of Law. Prior to practicing law, Chris was a passionate teacher of four years at both Christopher Columbus High School and Belen Jesuit Preparatory School. STEVEN WISOTSKY is Of Counsel to the Reyes Law Firm. 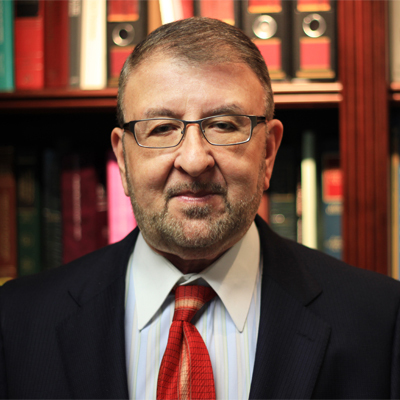 His practice concentrates on appeals in state and federal courts in both civil and criminal cases. His expertise in appellate matters was recognized by his fellow attorneys, who selected him for four consecutive years as a Florida SuperLawyer in Appellate Practice.